Lexington Books will explore the intersection of religion/spirituality with childbirth and midwifery in a new edited volume. For this purposes it is holding a call for publications due the 10th of May, 2016. In the Late Modern period (1800 to the present day) in large parts of the world, midwives were overshadowed and undermined by the growing professionalism of medicine, hospitalization and ultimately the medicalization of the birthing process itself. Due to these changes the meaning of childbirth has shifted, often becoming more private and more medical. 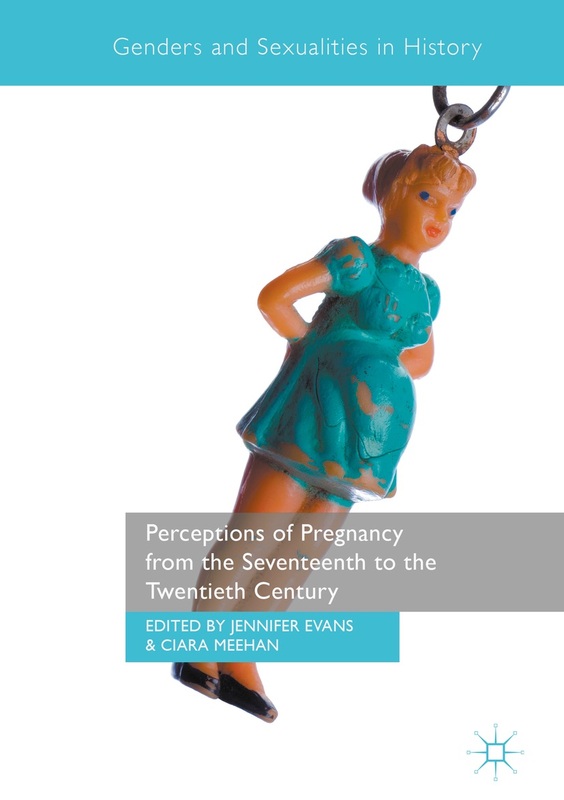 This volume will examine the way in which spirituality has either been brought back to childbirth, often through alternative spiritualities, or has remained in certain traditions, often in conflict with prevailing scientific attitudes. PROPOSALS DUE May 10, 2016. Please email provisory title, a 300 word abstract, a short CV or link to Marianne Delaporte at mdelaporte@ndnu.edu or Morag Martin at mmartin@brockport.edu. For information on submitting proposals use the follwoing link. This entry was posted in Calls for Publications, Uncategorized. Bookmark the permalink.